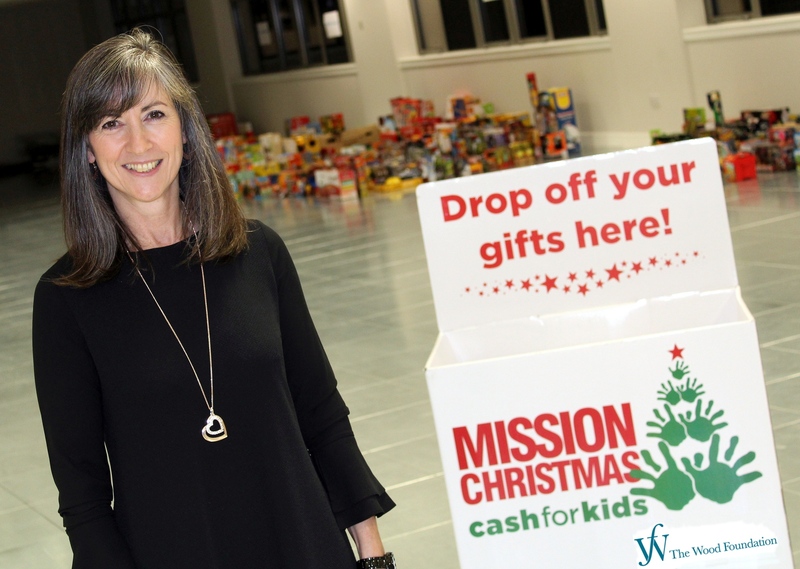 Commercial property developer Knight Property Group, have continued to support Cash for Kids by providing Head Quarters for their toy appeal, Mission Christmas. Last month Cash for Kids were given access to Southpoint House free of charge for Mission Christmas which will run until the end of January. Mission Christmas works closely with social workers, head teachers and the emergency services throughout the North East who will nominate families in crisis to be supported by the appeal, ensuring that all local children wake up with a smile on Christmas Morning. In addition to Mission Christmas, the charity are continuing their Winter Coat Appeal which sees new coats, boots, hats and gloves bought for children. Without this appeal, many children would not be prepared for the harsh cold weather that the North East faces, having the correct clothing will allow them to maintain good health and enjoy the holiday season to its fullest. In 2016 Cash for Kids raised over £420,900 through gift and cash donations and made Christmas special for over 7,100 local children throughout the North East, but this year the team want to do more. James Barrack, Managing Director of Knight Property Group says: “We’re thrilled to be able to support Cash for Kids again this year. Christmas should be a time for families to come together and celebrate however this is often not the case. Currently 1 in 5 Children in the North East are living in poverty and with the increased challenges within the current market, this number is likely to increase. In addition to the full use of their facilities, Knight Property Group have donated £1,000 to the Winter Coat appeal so that the charity can support another 20 children this winter.